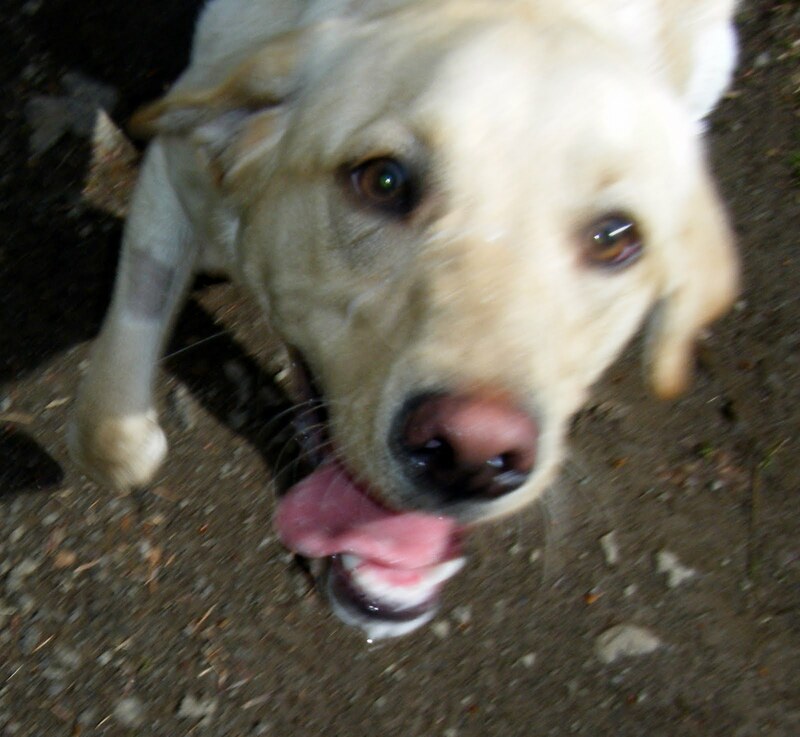 Home > Blog > My favourite Golden Lab is Back – Jude!! My favourite Golden Lab is Back – Jude!! Hurrah, after being missing from our Wild Walks for nearly 2 weeks, Jude is back….and OMG did that boy LOVE his walk today. He still loves Ivy, but then who could blame him??!! He ended up in every bit of mud/water/bog that he could find, he nearly rivals Vito when it comes to leaping into the mud – sorry Lynne and Elle!! Anyway, Welcome back, Jude! We have all missed you….